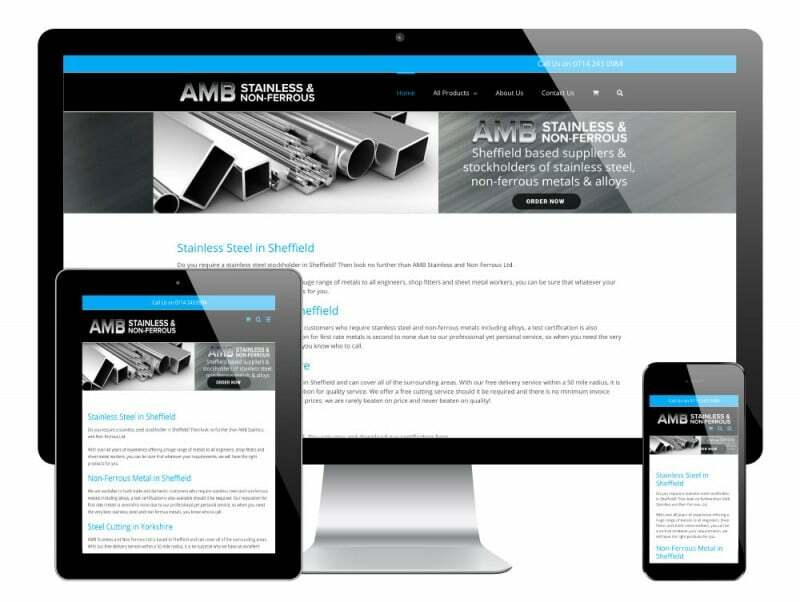 AMB Steels are a Sheffield-based company who hold large stocks of stainless steel. Sheffield is famous for its steel and AMB Steels are one of the leading suppliers in the city. Based in the industrial suburb of Attercliffe, amongst all the old steel factories and buildings just outside Sheffield city centre, AMB asked us to help them move into the ecommerce market. 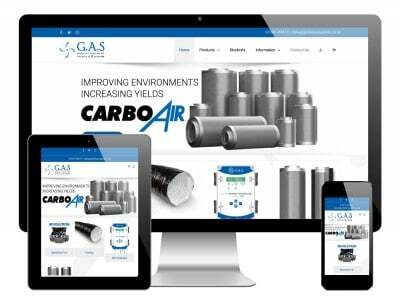 The lads at AMB are busy with the day-to-day running of the business and all have responsibilities for manual work, so spending lots of time managing the website was not an option. 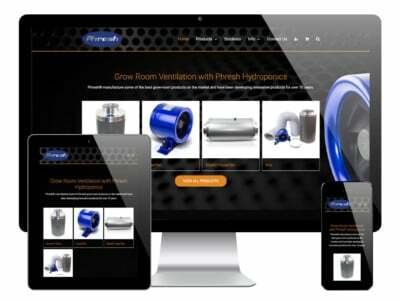 We therefore used WordPress with the WooCommerce plugin to provide an easy-to-use website for both the user and the client. 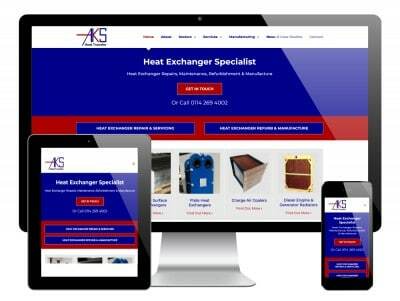 The website is fully transactional, taking online payments for the sale of products.